Why join The FirstCar Academy? Win a car for a year! Everyone wants to drive well. The sooner you get to grips with driving, the sooner you'll pass your test. And once you have your licence, the more effort you put into improving the better your chances of avoiding an accident in those difficult first months of independent driving. Whether you're about to start learning, cramming hard for your theory or practical test, or you have your licence but want to keep improving, the FirstCar Academy can help. Don't worry, it's not like being at school or college. 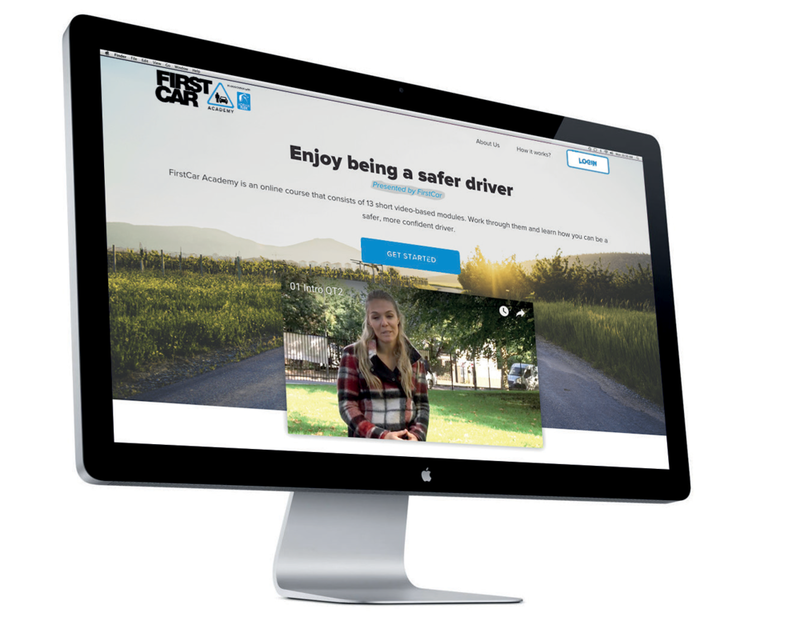 The FirstCar Academy comprises of 14 videos split across three modules, which you can watch whenever and wherever you like. At the end of each module you'll need to answer a question to unlock the next module's videos. You earn a certificate when you complete the third and final module, with a pass, merit or distinction. Completing the course won't just make you a smarter driver. We're teaming up with several partners to offer rewards to anyone who successfully completes the course, including winning a car for a year*, our sponsors Adrian Flux Insurance Services are offering a £1,000 cash prize and there’s monthly prize draw to win £100! So what's stopping you? See our terms and conditions by clicking here.